Thanks Sophia! Amazing new look and hairstyle! Thanks Kenny! Have an amazing week too! What a super fun day, the pictures are awesome and thanks for sharing Jeanne. Hi Sam! You're welcome Miss! A fun-packed day it was! This is beyond beautiful! 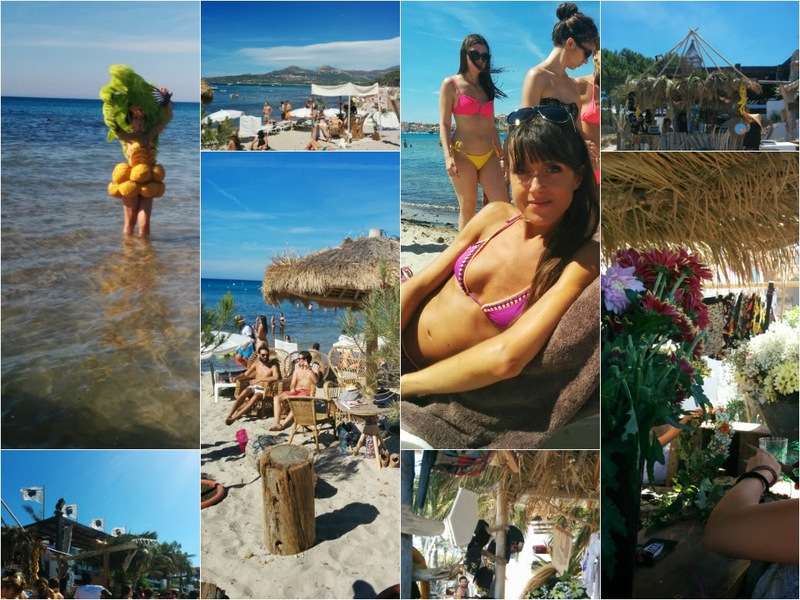 summer's in the air! Thank you! I love your statement necklace! It looks great on the bustier top! ahhh.... so much fun! I always love the beach! Hi Miss! I can't get enough of it! ok ok.....ti sto invidiando all'ennesima potenza! Ciao Francesca! Forse verrai in Corsica nel corso dell'estate? Thanks Anita! I love your pictures featuring street Art! Thanks Petra! I love your beige floppy hat Miss! Hi Miss! I love your yellow shorts! wow!!! has ido!! que envidia!!! Che bello Jeanne, buone vacanze! Grazie Coco! Altre e tanto Cara! Cool images well done doll. Fabulous beach pictures! I'm green with envy. Enjoy! They looks like very funny moments! Ciao Dania! Mi sono divertita un sacco! Wow looks like you had an amazing time. I had Miss! 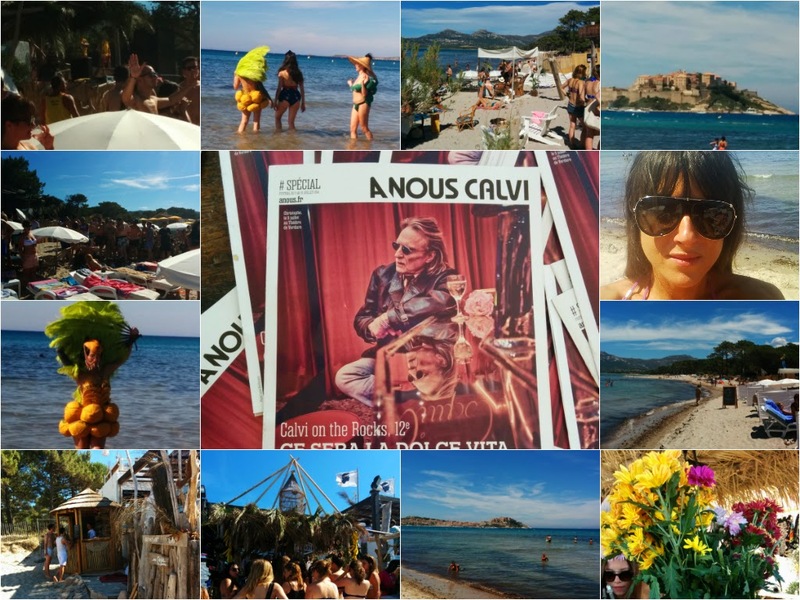 Calvi on the Rocks is a really amazing Festival! Thanks Tijana! I wanted to share a maximum of pictures! Rien de mieux que la CORSE ! Exactement Lola! Je ne vais pas te contredire! 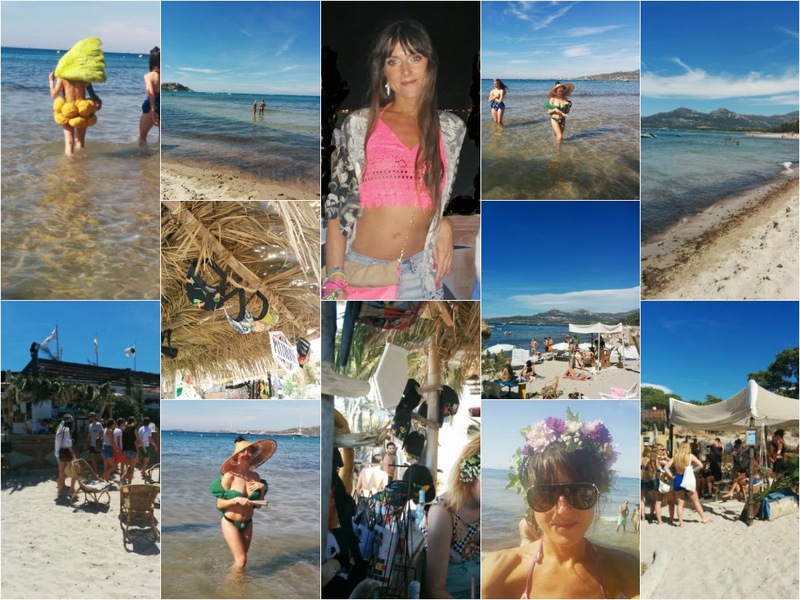 You look awesome and i love Calvi. Thanks Margaret! Have an amazing week too Sweetie! Thanks Ines! You're very sweet! Thanks Miss! I had an amazing time indeed! Grazie ragazze! Mi piace un sacco il tuo vestito verde con le ruches Valentina! Thanks Marina! It was an amazing inspo indeed! Thanks Len! I love your last outfit! Thanks Karolina! I love your last outfit! Thanks Jess! I love your July's beauty picks! Ma che bella sequenza di immagini. Resta in contatto. Hello lovely, thank you for the sweet comment on my blog, I really appreciate it! :) Gorgeous pictures!! Thanks Helen! I love your last outfit Miss! Какие красочные и удивительные фотографии! Thanks Melissa! The Corsican sun is awesome for tan! Grazie Francesca! Ottima serata anche a te! Baci Cara! Looks like the perfect day on the beach! So much fun! Looks like such a great time. Hi Manasi! I truly had! Thanks!